Updated with new broadcast time: Saturday November 21st at 9AM EST / 1500 CET. 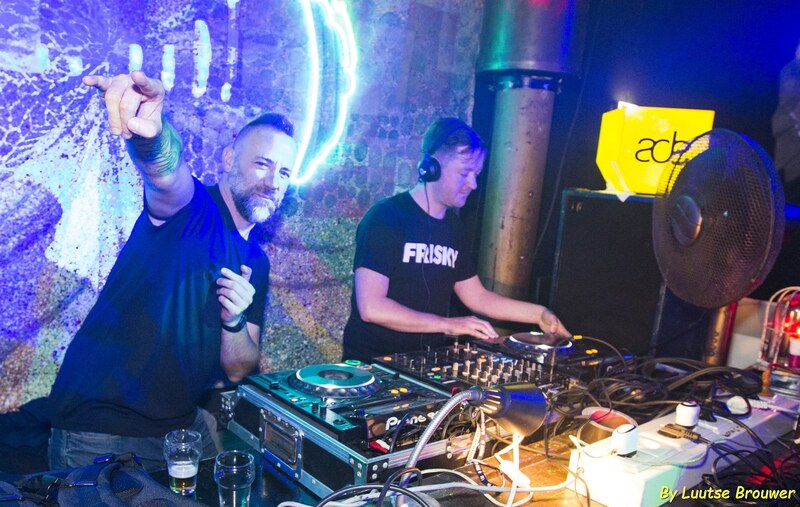 FRISKY’s epic ADE event featured an incredible line up of DJs, representing the best of the underground scene in one giant showcase. With the energy and deep vibes expected from FRISKY, the Recycle Lounge Gallery Club rocked the best range of underground electronic music for over 12 hours straight, mixed by passionate DJs and enjoyed by a dedicated crowd, everyone excited to be a part of this unique event. From the first track of the entire Amsterdam Dance Event to the last beat landing early the next day, FRISKY made every moment of the 12 DJs in 12 hours count! Listen to FRISKY’s complete ADE event in real time with the special [Re]Live broadcast, premiering Saturday November 21st at 9AM EST / 1500 CET.